The following guides have been included to assist you with completing the hero banner component. 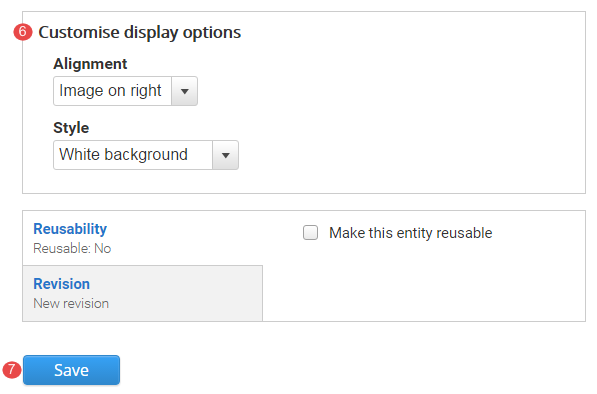 Hover the mouse pointer over the right-hand corner of the hero banner pane to display the Edit cog ( ). Click the icon to display the menu and click Edit to open. 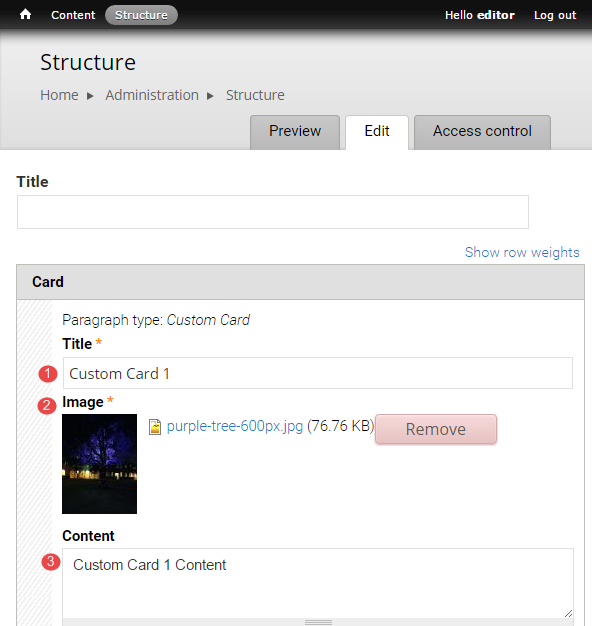 The configuration form for the hero banner component displays. 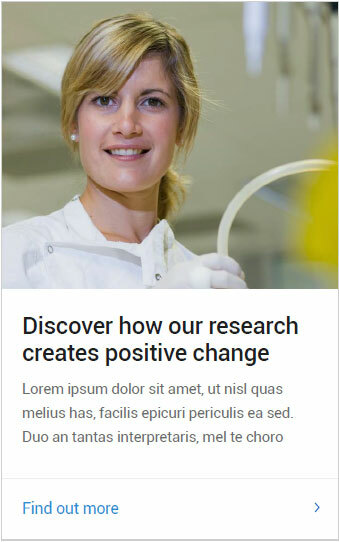 Title - the title of the home page can contain a message. 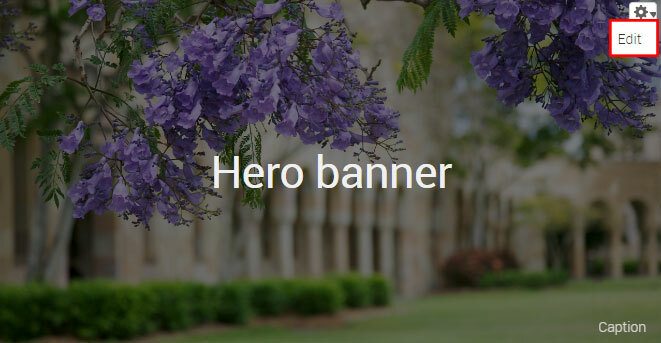 Words on hero banners on other panel pages should be minimised to one single words where possible. Image - the minimum image dimensions should be 2560px X 560px. Caption - for the purposes of attributing the image as per the copyright of the image. Theme (tint) - choose between none, dark or light tint to overlay the image. 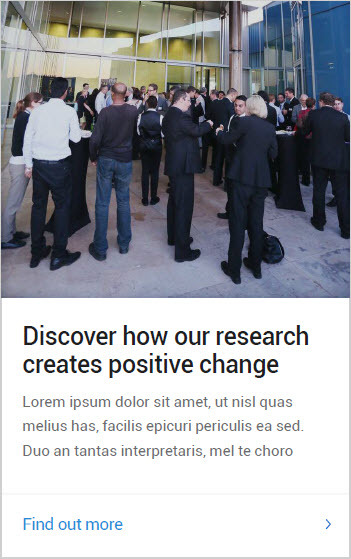 Text - depending on the selected tint, choose the text light or dark to ensure sufficient contrast between the text and image to improve legibility. 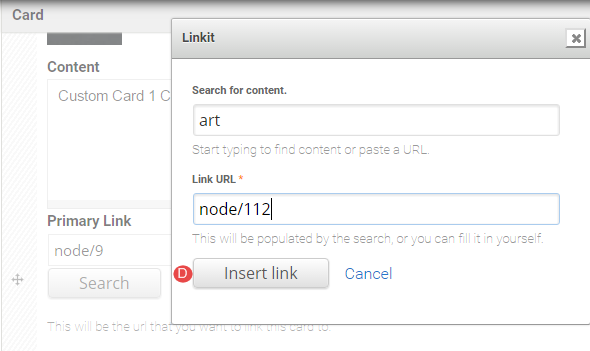 Links - insert relative path links when linking to content on the site. 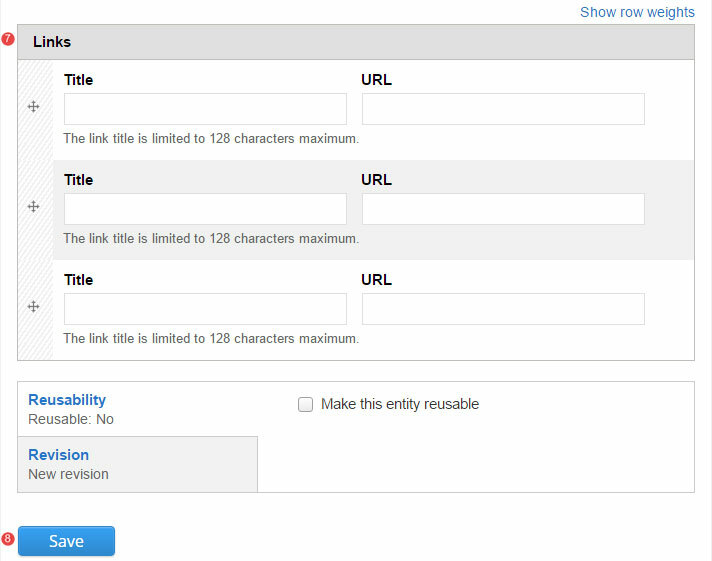 If required, select between 1, 2 or 3 links. 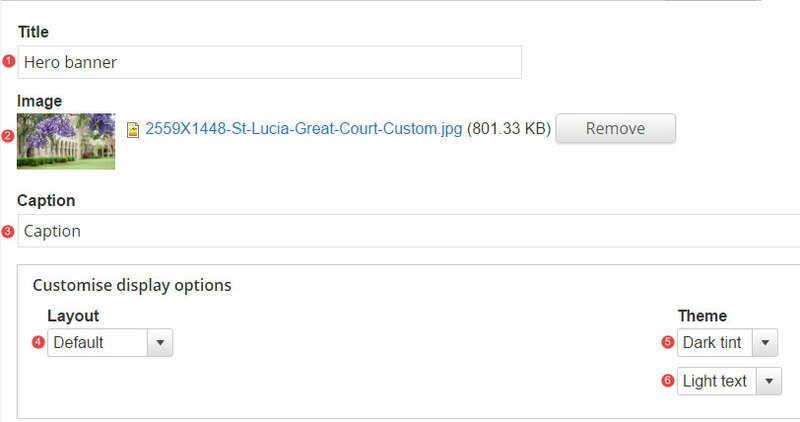 It is your responsibility to understand and comply with any conditions of use associated with images on your website. Ideally, attribution appears as a caption under an image or if this is not practical, at the end of the page. photos of people where there is not permission to use their image. 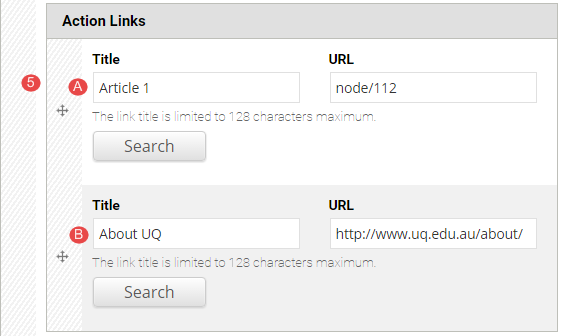 Google search 'UQ' plus your keywords or search UQ news to see if your School or Faculty already has images on your topic. If in doubt check with the owning organisational unit as to whether you can use it. eSpace advanced search using display type 'image'. 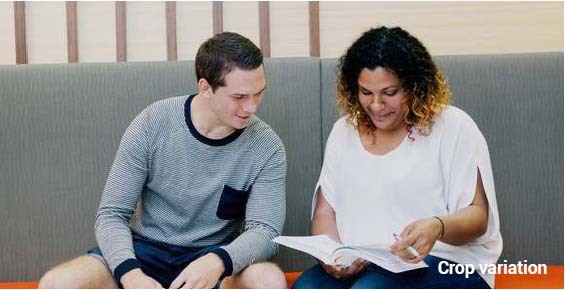 Stock images should be avoided as they detract from the authenticity of your messages. However, you can purchase stock images from sites such as iStock or Shutterstock. 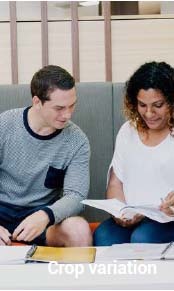 It's possible that there is a stock image account in use in your local marketing and communications unit. Wikimedia commons is the largest single repository of media which can be reused without charge on the web with over 27 million files. Wikimedia offers images of art, antiquities, historical events, places, buildings and nature. The image must be pubilc domain or creative commons licensed for you to use it. 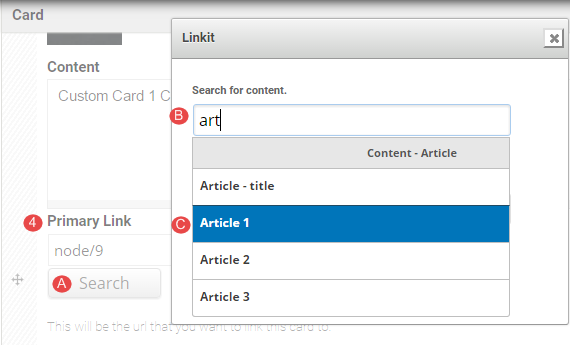 It is recommended that you cite the image using the Wikimedia format which includes a name or short title, the name of the photographer or artist if available, via Wikimedia Commons, and the legal status (expressed as public domain or CC2.0, 3.0 etc). The Young Student by Ozias Leduc, via Wikimedia Commons, Public Domain. The following guides have been included to assist you with completing the rich text component. Hover the mouse pointer over the right-hand corner of the Rich Text pane to display the Edit cog ( ). Click the icon to display the menu and click Edit to open the Rich Text form. 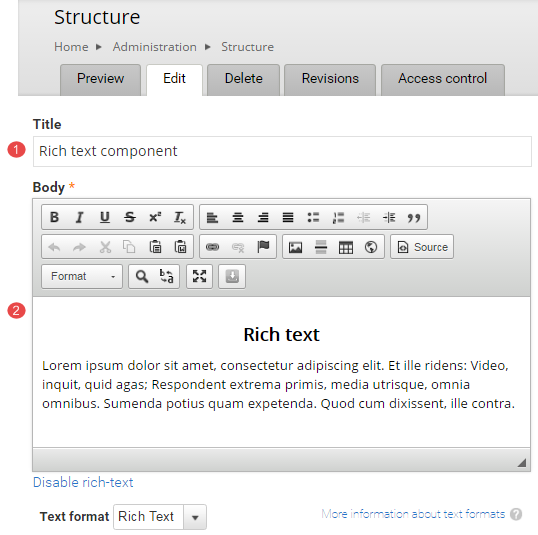 The configuration form for the rich text component displays. Title - do not edit the title of the component. Body - edit to update the content. 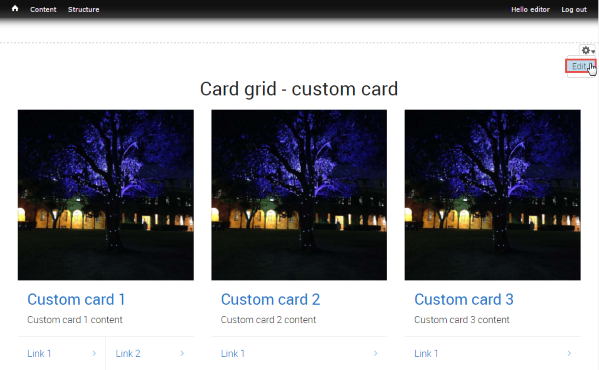 The following guides have been included to assist you with completing the card grid component for custom cards. Why does my image get cropped and scaled into different sizes? Instead of having to supply a different image for each component, we use the one image, but across many components. This results in the one image being resized and cropped across many variations for mobiles, tablets and desktop screens. Below is a guide of how your original image can get cropped. In this 640 by 480 example, the image shows a 290 by 325 pixel crop free zone, where anything inside this area won’t get cropped out. 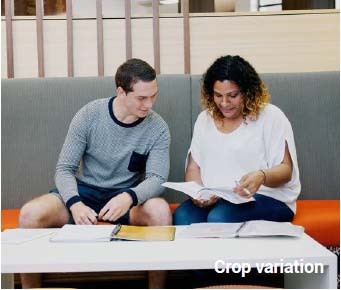 Depending on which component you choose and what device you’re viewing the image on (Mobile vs Desktop), your original image will get cropped and resized to various degrees as roughly depicted in the examples below. 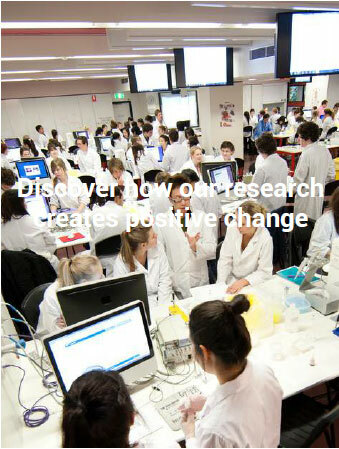 The image is always cropped out from the centre, and is scaled due to responsive design. 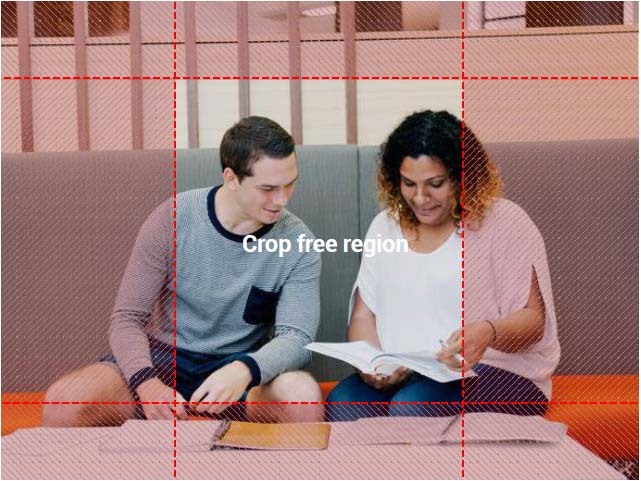 When considering the crop free region, it is worth noting that anything in this region will not get cropped out in any of the components. Is it therefore advisable to place any important aspects of the photo within this region, to avoid the potential of it getting cropped out on various devices.